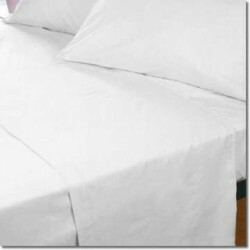 UK Manufactured soft 100% Brushed Cotton Sheets. Luxury 200 Thread Count Bedding for UK Single, Double, King & Super King. If you need another size or samples please call 01706 220020 or contact us, we'll be happy to help. If you are looking for small double fitted sheets we also have a wide range available.